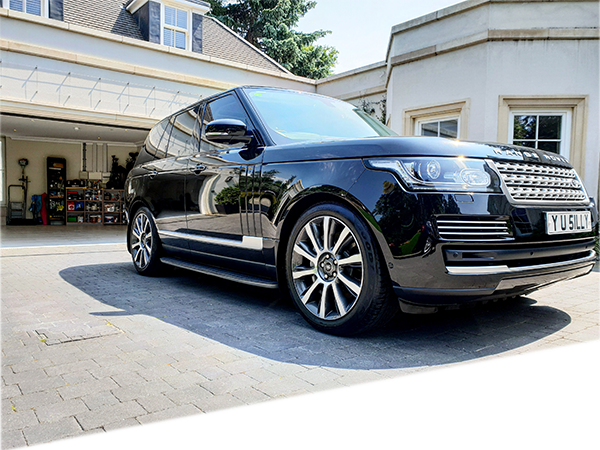 Autoshine Car Detailing are a family run Car Detailing and a Car Valeting specialist. We have over 10 years experience in Car Detailing and Car Valeting. We now have a Detailing Studio and still offer our great mobile service. We have our New Detailing Studio in Kingston. We still offer our great mobile service covering all of South West London and Surrey, all we need is access to an outside water tap and electricity point. 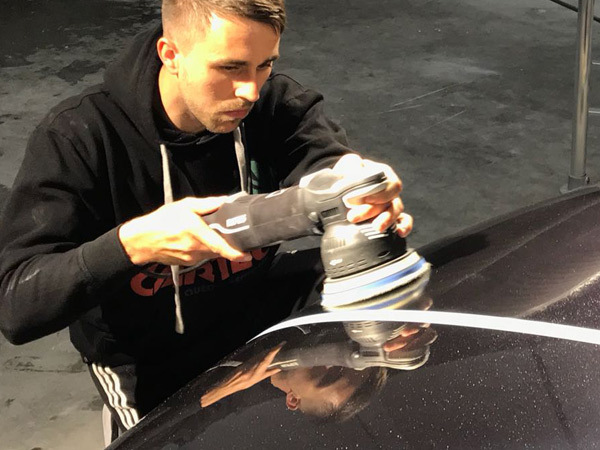 We specialise in high end Car Detailing, Ceramic Coating, Paint Correction, Prepping cars for sale, Car Valeting, reviving extremely dirty cars, high end Car Detailing, Interior Valeting / Detailing, Convertible roof cleaning and protecting, Pet hair removal, Engine bay cleaning and protecting, Headlight restoration and Odour removal. 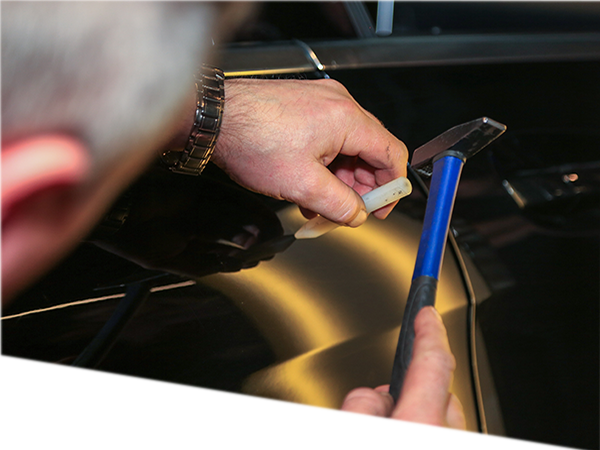 We also offer additional services such as - Alloy Wheel Refurbishment, Window Tinting and Paint Protection Film ( PPF ). - Please call us for any of these services. We are now Fully accredited and a trained technician to apply Cartec Ceramic Guard Si Carbon Ceramic Coating. We are the only Detailing Company in the whole of KT to be able to apply this great product! We are very excited by this and to be working along side Cartec. Get your products at cartecuk.com and use discount code ASHINE1 for 10% Discount! If you require any information regarding Cartec products, please contact us.